Quick, Quality & Affordable Health Care Your Family Can Trust. We accept all insurance and private pay. Shorter wait and in-house lab for fast turn-around. All-in-one health care service for your entire family. At Belleville Health Care, PC, we are guided at all times by the values of compassion, trust and dignity. Our mission is to serve the people of this community through the provisions of optimal, high-quality medical care in a cost-effective health clinic. Dr. Murthy, President of Belleville Health Care, PC, is trained in various medical specialties such as primary care, preventive medicine, behavioral and addiction medicine. He holds two board certifications in urgent care medicine and addiction medicine/dual diagnosis. Medicine by the American Board of Internal Medicine. 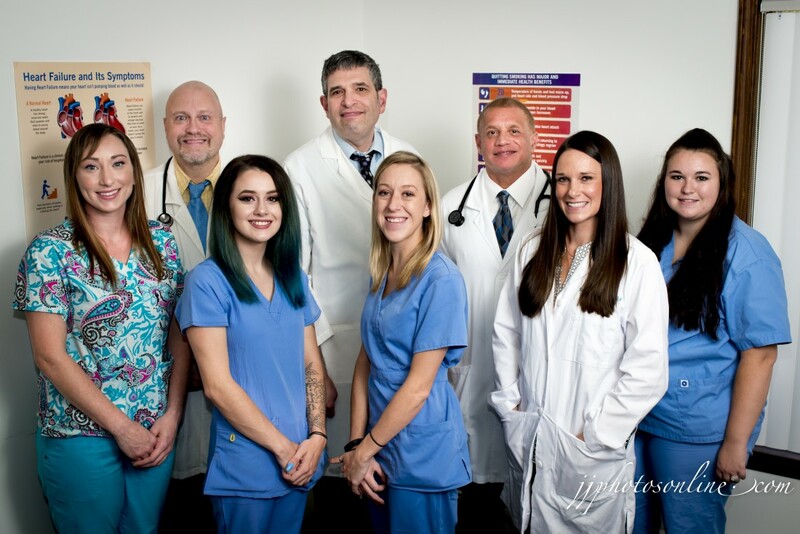 With our convenient location and hours, we are dedicated to providing the best, most comprehensive medical care possible.